Somerville Bike Kitchen is growing and looking for 2 additional staff members to help us in our mission to help the local biking community. You don’t need to be a bike maintenance expert, just have a desire to learn and help others. It’s not just bike repair skills we’re after, maybe you’re a great organizer? Maybe you have a knack for design and promotion? Join sbk and use your skills to make sbk better! – attend staff meetings once a month to help steer the direction of the bike kitchen. – apply your other skills to improve the space and community. 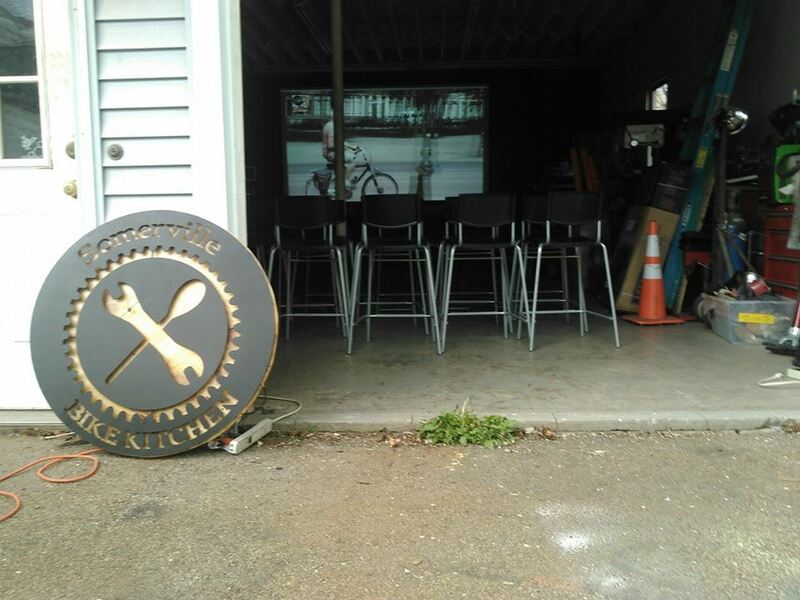 – help financially to keep the bike kitchen going with a $54/ 3 month ($18/mo) contribution. – learn all about bike maintenance/repair. – you will have 24/7 access to the shop space. – first dibs/low cost access to our parts/supplies inventory. – volunteer/leadership experience and references for your resume. – meet cool people who love bikes as much as you do! Please contact us at via email or facebook with any questions you have! This entry was posted in Shop Improvements, Staffing. Bookmark the permalink.